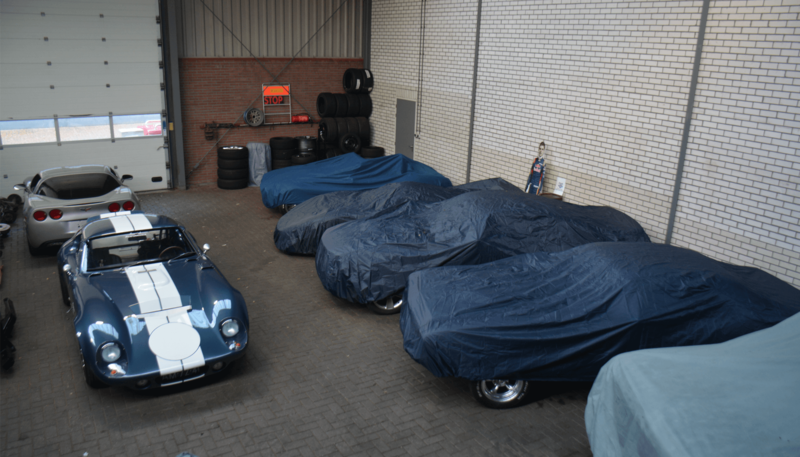 Most people who own a special, classic or race car, do not use it for longer periods of time, like in the winter. 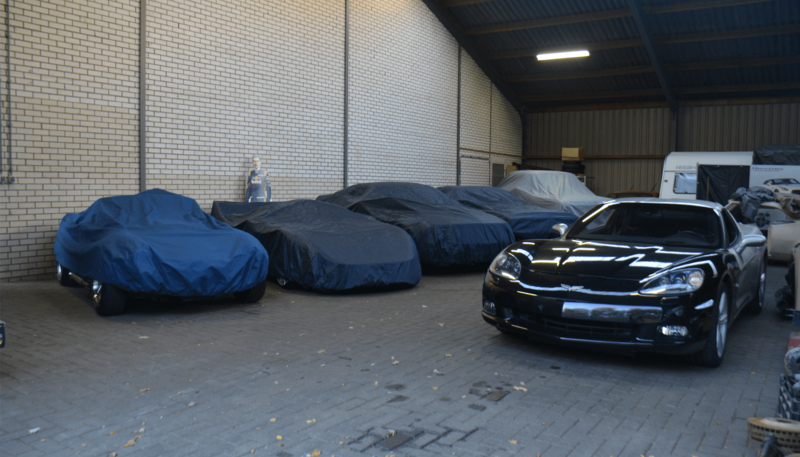 If you do not wish keep your garage occupied for a longer period of time or if you maybe don’t have space to store the car, you can bring it to us. 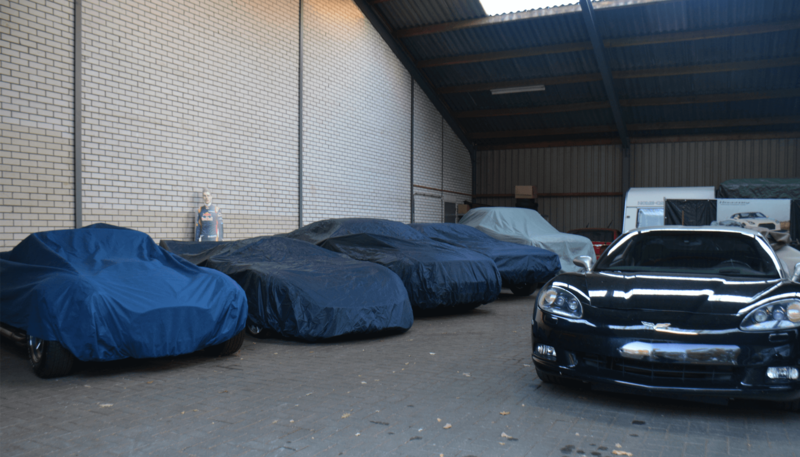 We have a nice dry and ventilated storage space where the car sits under a nice cover. Storing a car with us can be beneficial in many ways, because if the car needs work or service, or maybe just detailing, any of these things can be done before you want to pick your car up again.